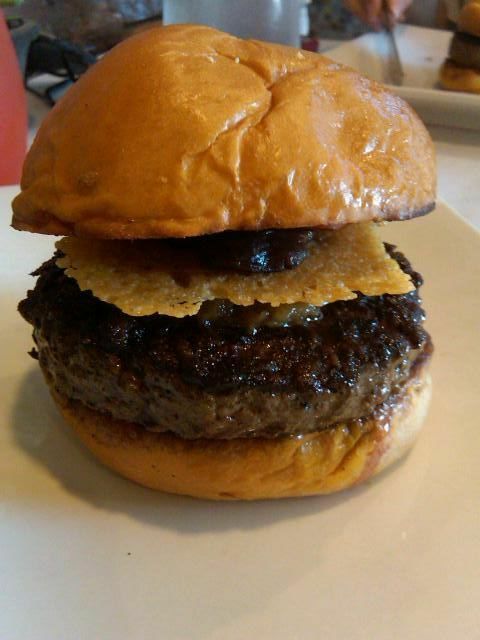 So I finally went to see what all of the "Hollywood" hype was about at Umami Burger. And can I just say, it was THE best Burger I have EVER had. Needless to say I get what all the talk is about...total GRUB. And they do have veggie burgers & turkey burgers so no one is left out!